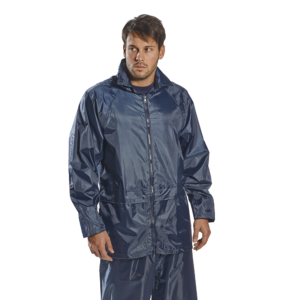 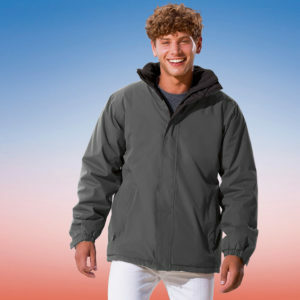 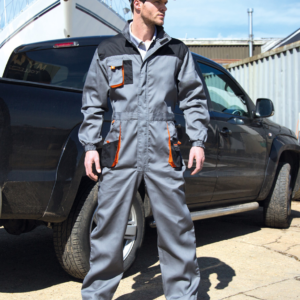 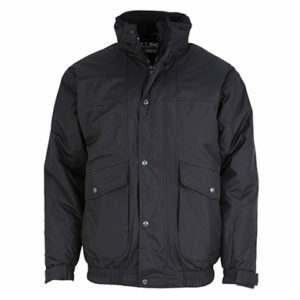 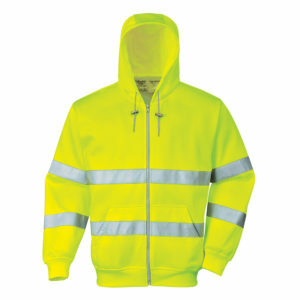 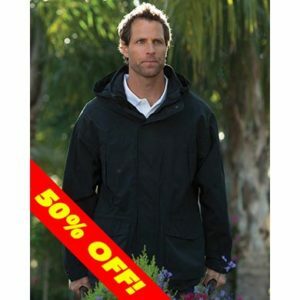 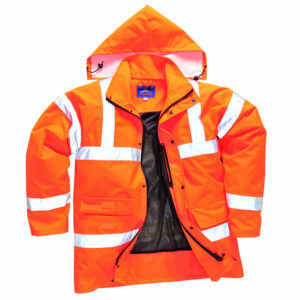 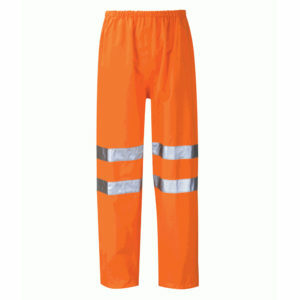 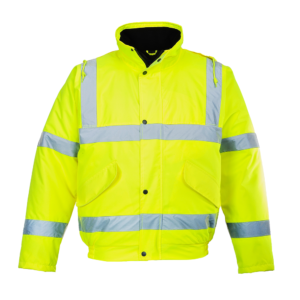 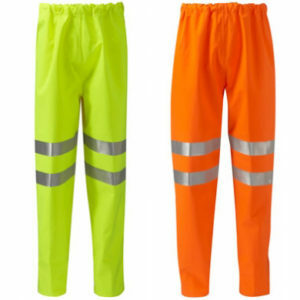 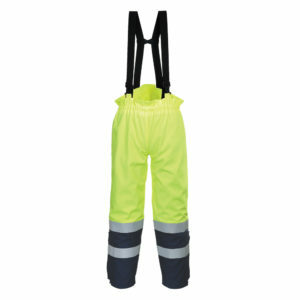 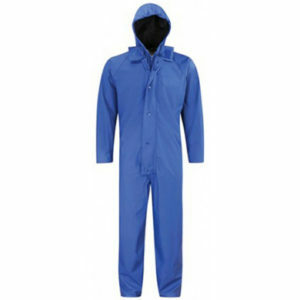 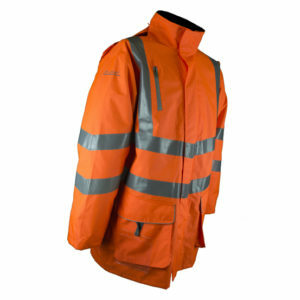 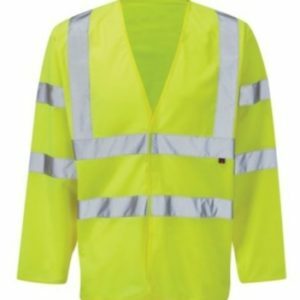 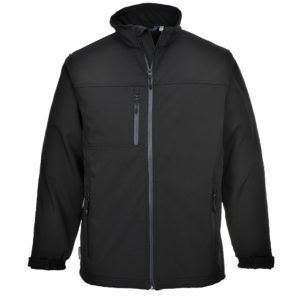 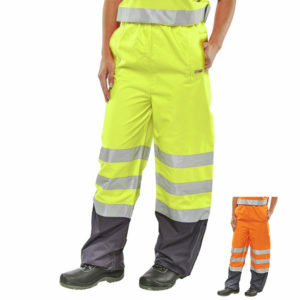 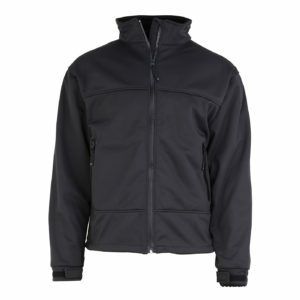 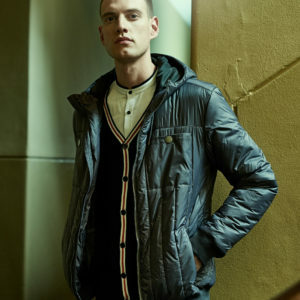 Waterproof Jackets, Trousers, Rain Suits, Overalls or Hi-Vis, we supply it all. 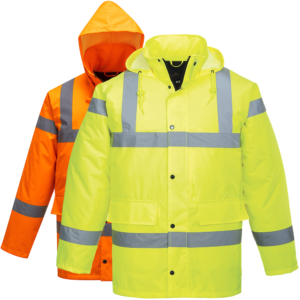 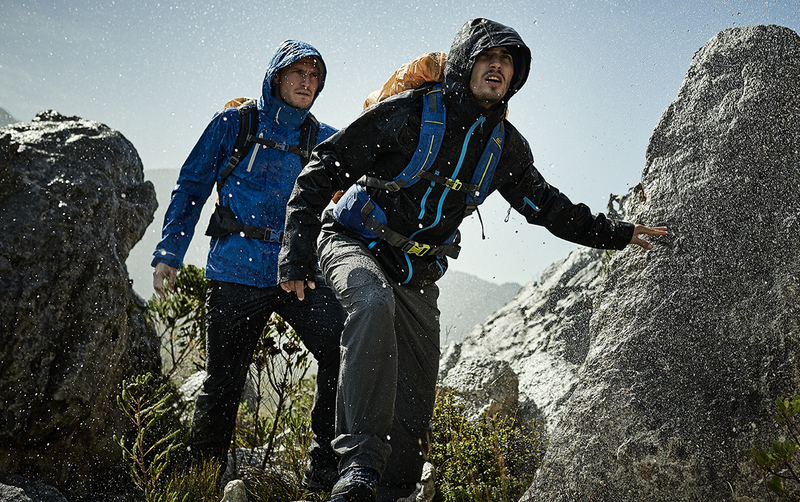 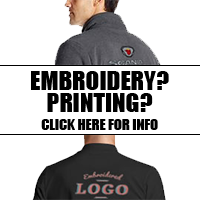 Protect yourself from the elements as you work with our excellent range of waterproof clothing. 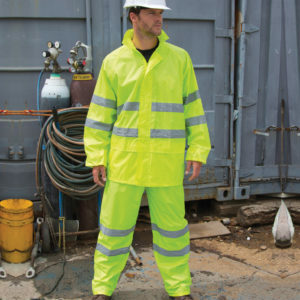 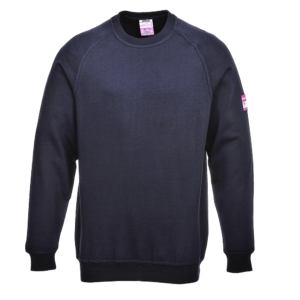 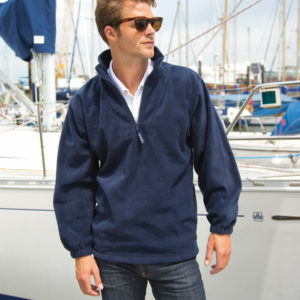 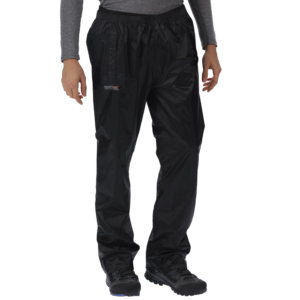 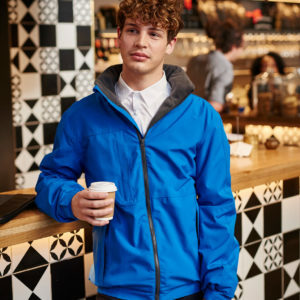 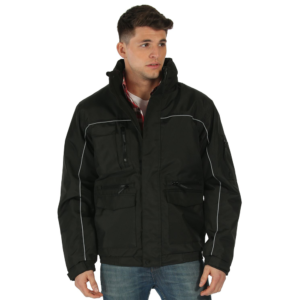 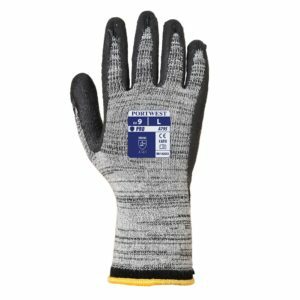 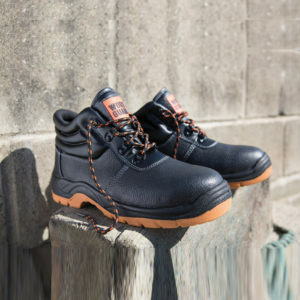 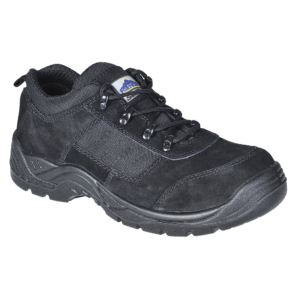 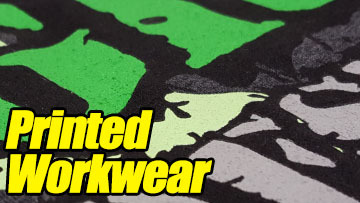 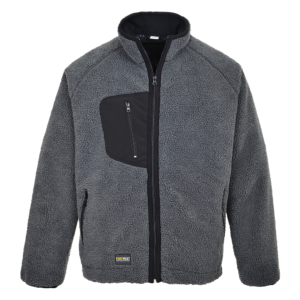 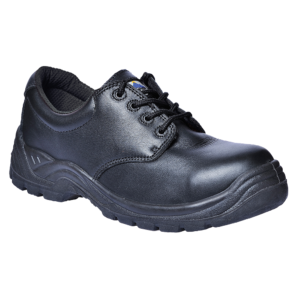 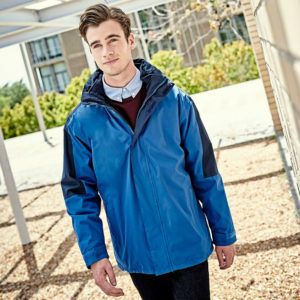 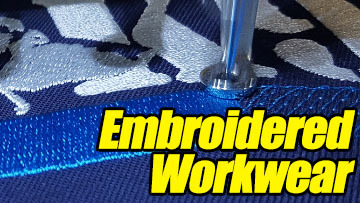 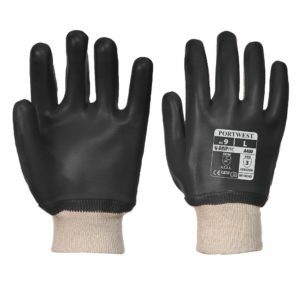 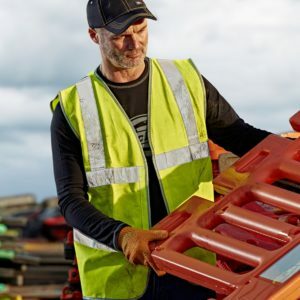 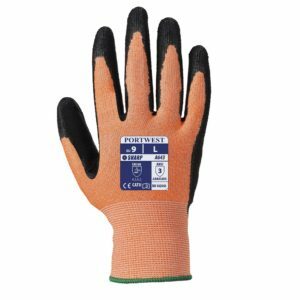 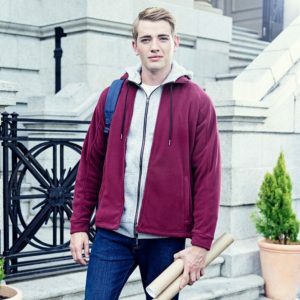 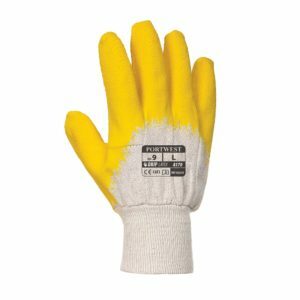 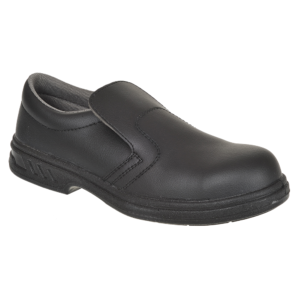 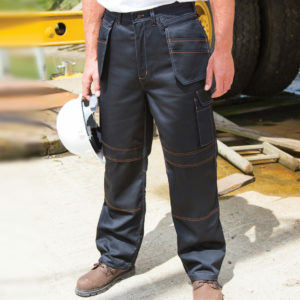 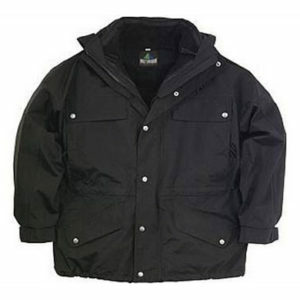 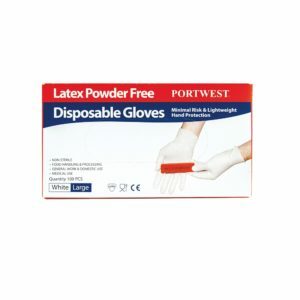 We supply a full range waterproof workwear from the most popular brands. 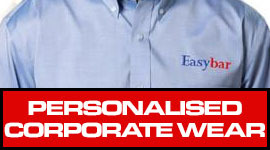 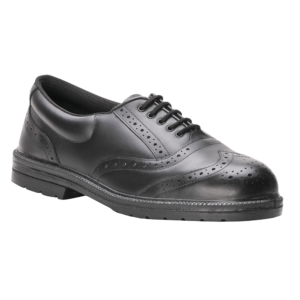 Use the Price, Category, Colour and Brand filters to help find exactly what you are looking for.